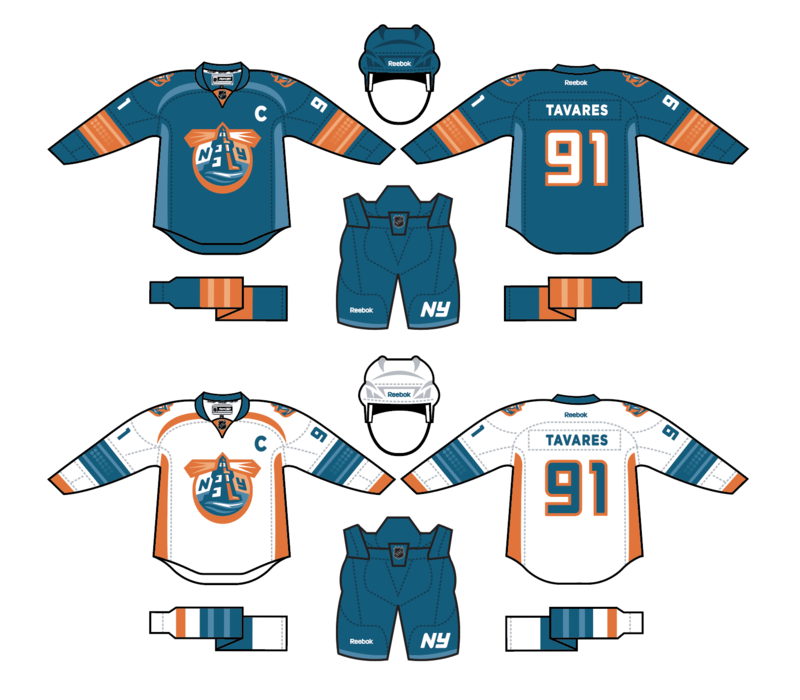 The islanders currently have a retro look, however i picture them with a refreshed color palette that enters in the idea of two-tone blue to balance out the orange. 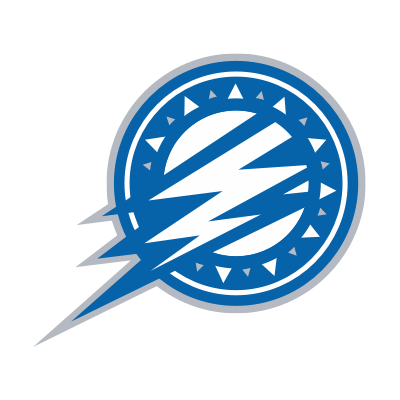 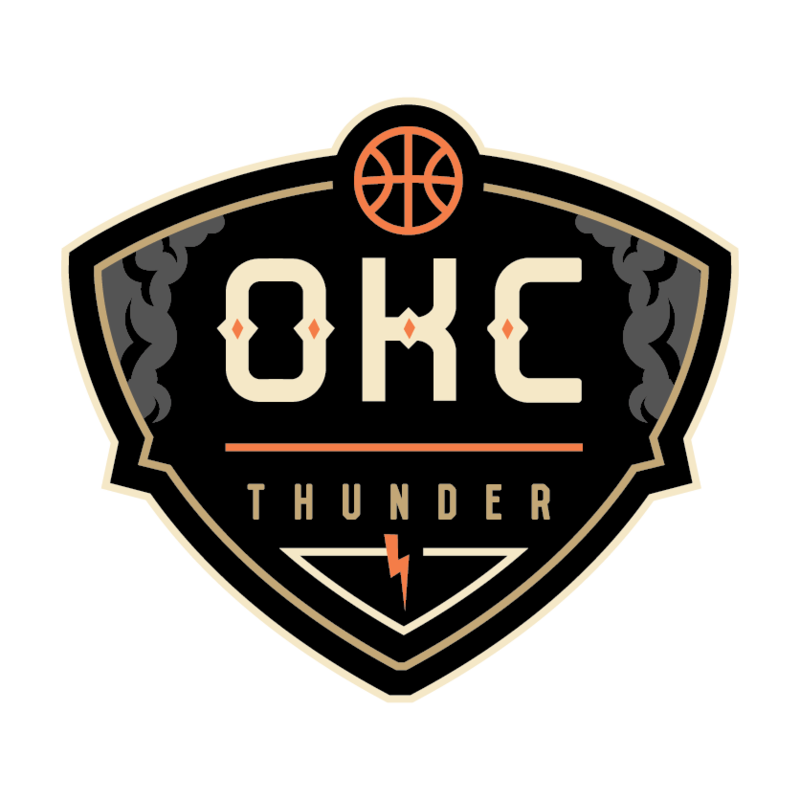 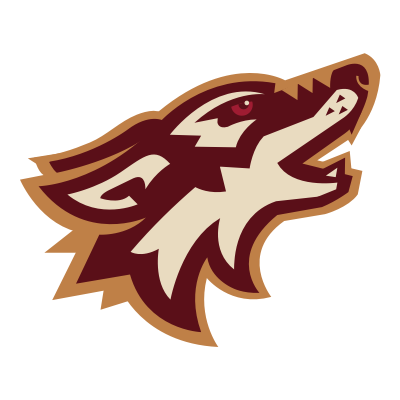 The team has dabbled with a lighthouse logo in the past, but never too effectively. 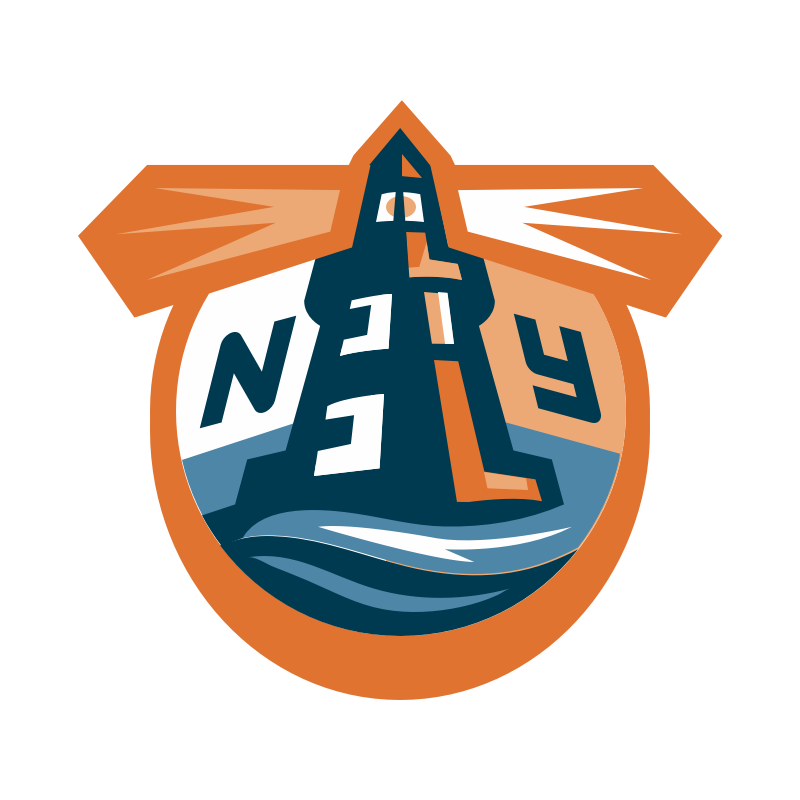 The primary mark with a hidden "I" in the lighthouse as well as a hockey stick would be one of those logos where you see something differently depending on how you look at it. 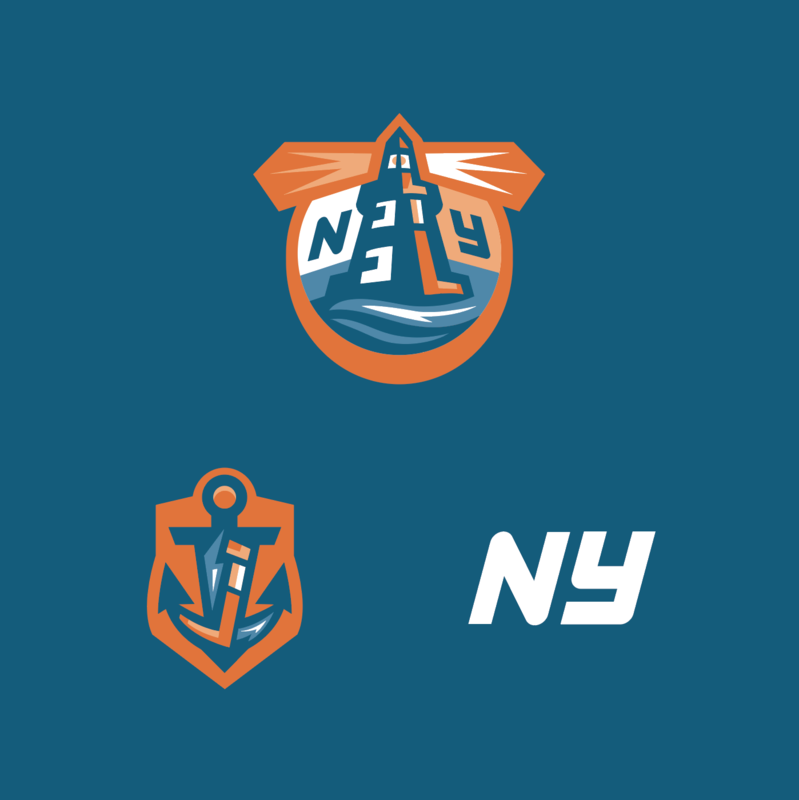 An anchor-shield secondary logo continues the nautical theme.